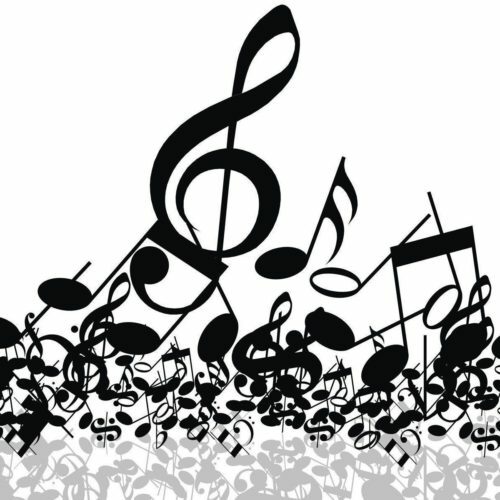 We congratulate saxophonist Taylor Goring, tubist Anna Klostermann, and vocalist Maddie Owens on their selection to perform in Illinois Music Education Association (ILMEA) festivals! 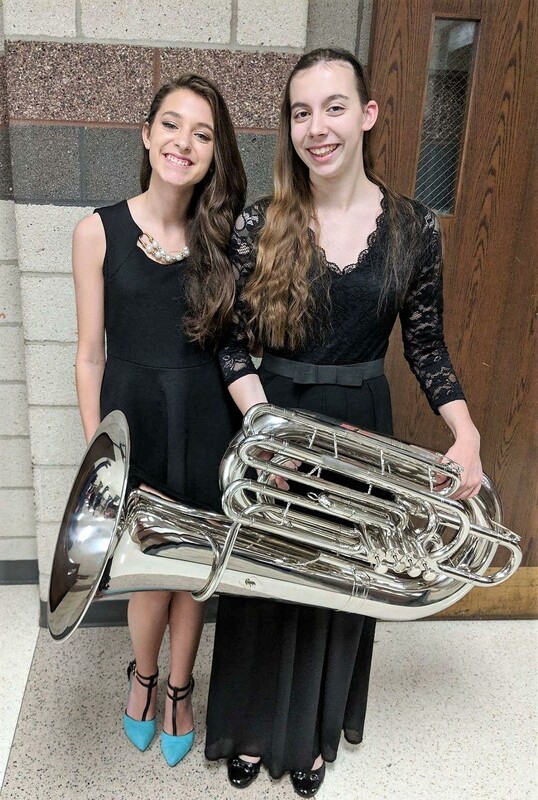 Specifically, on November 3, Taylor performed in the District VI ILMEA Jazz Festival held at Belleville East High School; on November 17, Maddie and Anna performed in the ILMEA District VI Festival held at Belleville West High School. Taylor, Maddie, and Anna were selected to participate after auditioning in October. NOTE: A photo of Taylor at the Jazz Festival was unavailable.